So, heads ups Moms. 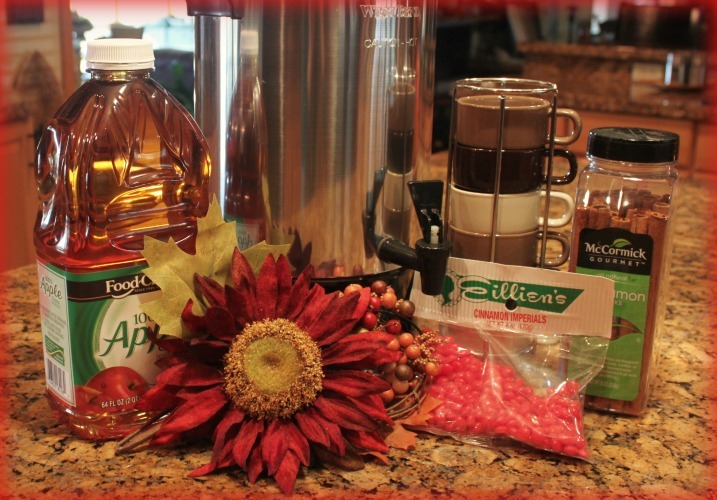 This simple recipe for amazing hot apple cider will get the attention of your kiddos and their friends. It’s perfect for cold hands and numb lips after a football game. It’s also super easy to make in big batches. Heat cider and cinnamon sticks for roughly 30 minutes. Add cinnamon candy and stir till melted. (The whole bag of Cinnamon Imperials can be used but our family thinks it’s a little too sweet. Decide what’s right for your crew.) 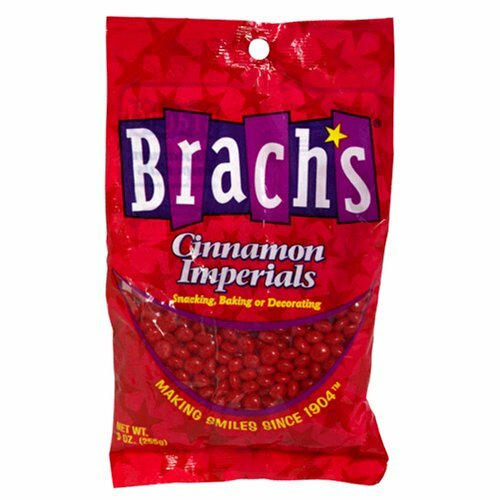 If you are in a hurry you can add the cinnamon candy right away but be careful. If your’e not there to stir they may stick or even burn to the bottom. A large coffee pot is ideal for serving. You can keep it plugged in and come home to a warm cup. If you don’t have one, the stove top works just fine. (Follow link for an affordable coffee maker from Amazon). Let’s raise our tiny cups and give a cheer for temperatures cooling us on the outside and beverages warming us on the inside!